Dhawan's 76-run knock went in vain as India suffered a 4-run defeat against Australia in the first match of the series. India opener Shikhar Dhawan admitted that poor fielding played a huge part in India’s heartbreaking 4-run defeat in the first T20I against Australia at the Gabba on Wednesday. Glenn Maxwell (46 off 24 balls) and Marcus Stoinis (33 off 19 balls) played blistering knocks and guided Australia to 158/4 in a rain-marred contest which was reduced to 17-overs-a-side. The revised target for the Men in Blue was 174 in 17 overs. Despite Dhawan’s sublime 76 off 42 balls and Dinesh Karthik’s breathtaking cameo (30 off 13 balls), India finished agonizingly short on 169/7. “It was a good game of cricket. It was a very close match and both the teams played really well. We got a lot of confidence from this game and will take it forward to the next game. Of course missed chances in the field had their own impacts. The dropped catch and missed run out opportunity but that is part and parcel of the game and we took it in our stride. We conceded a few extra runs (in the middle overs) but otherwise we played well,” Dhawan said in the post-match press conference. India were below par on the field in the T20I series opener. 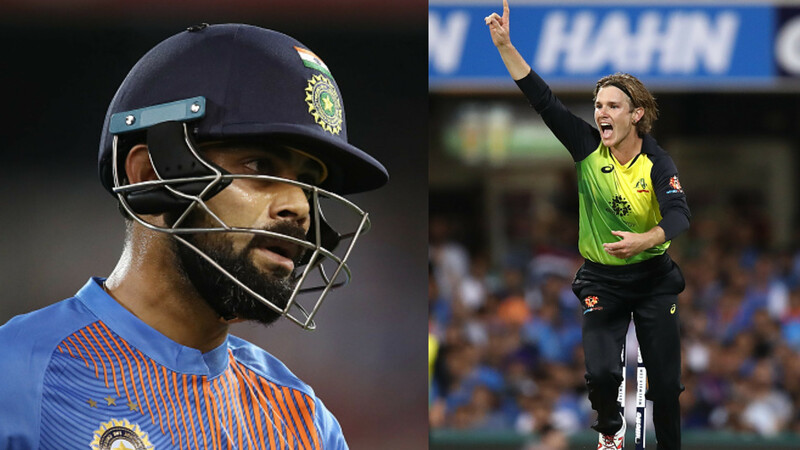 Skipper Virat Kohli dropped his Australian counterpart Aaron Finch in the fourth over, a straight chance spilled at cover, and then miss fielded later on as well. Khaleel Ahmed too dropped Marcus Stoinis later in the Australian innings, while Maxwell survived a run-out chance. As soon as Dhawan got out in the 12th over off Stanlake’s bowling, it looked all but over for India. But the carnage from Rishabh Pant and Dinesh Karthik pulled things back for India. The duo added 51 runs in quick time to put the hosts on the backfoot. Needing 24 runs off the last 2 overs, Pant (20) got out while trying a cheeky reverse shot off Andre Tye’s bowling. Stoinis bowled superbly in the final over, taking the important wickets of Krunal Pandya (2) and Karthik (30 off 13 balls) to secure the match for Australia. Adam Zampa was the stand-out bowler for the visitors, picking the crucial scalps of KL Rahul and Virat Kohli in his 4 overs by conceding only 22 runs. “I knew we had to score some big runs in those overs and I was looking for that when I got out. 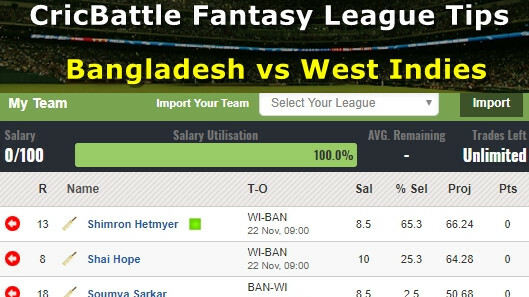 He (Zampa) was influential in this game and his statistics were very good. We needed momentum and he took wickets that moment. From there the game got a bit more away from us when Rahul and Kohli were dismissed. He bowled well and with a lot of control,” Dhawan asserted. “It was a game where we had to target all the bowlers. We didn’t have much time (in the match). We tried to target him (Zampa) but he got us out. Next game, we will have better plans against him and implement them in the middle,” he added. Dhawan praised Pant, who was playing at this big ground for the first time. “Playing at such big grounds is about thinking and experience. We have played here before as well and that experience is quite handy. Rishabh is a youngster and batted here for the first time. So, for him it was vital experience and he came here first time, and played such a knock,” he said. “Brisbane is different because there is extra bounce here. The wicket seamed a bit in the starting as well and so I think we played well. It was an interesting game that we lost by only four runs,” Dhawan concluded.